Thank you all so much for the great tips! My house should be clean in no time. Keep the tips coming! Spread the word about the giveaway. I’ll run it all week long and it’s open to all US residents and until Sat. night 9 P.M. Central time. 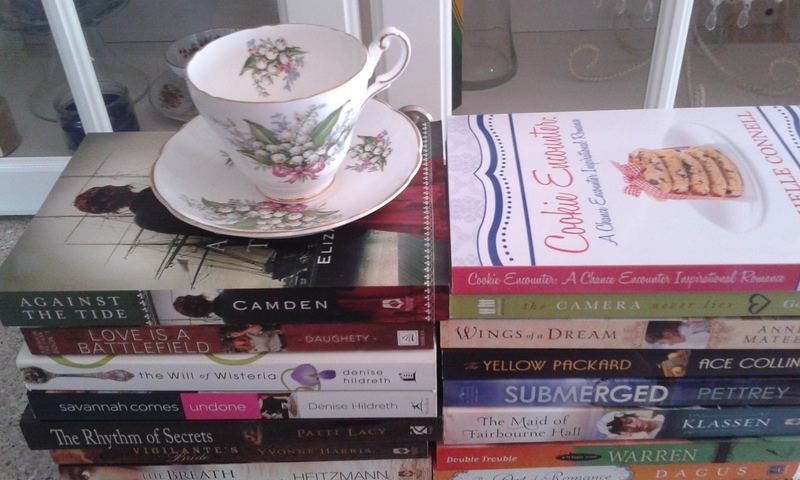 For those who missed yesterday’s post, you only have to sign up for my newsletter AND leave your best spring cleaning tip in the comments below to be entered in the giveaway (a stack of new novels, including a signed copy of Cooke Encounter).